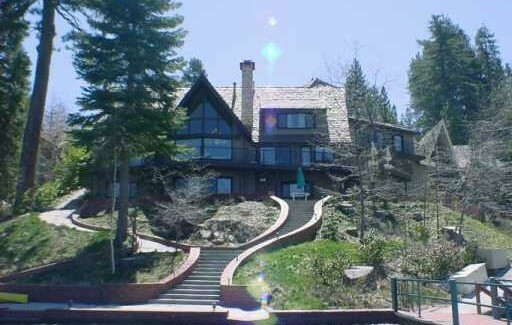 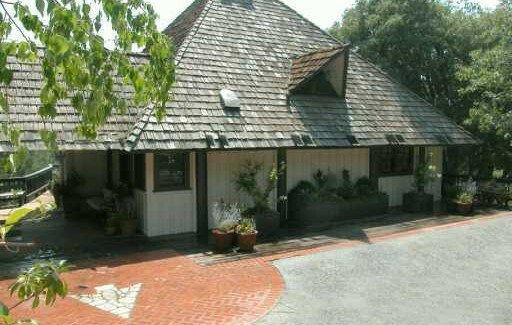 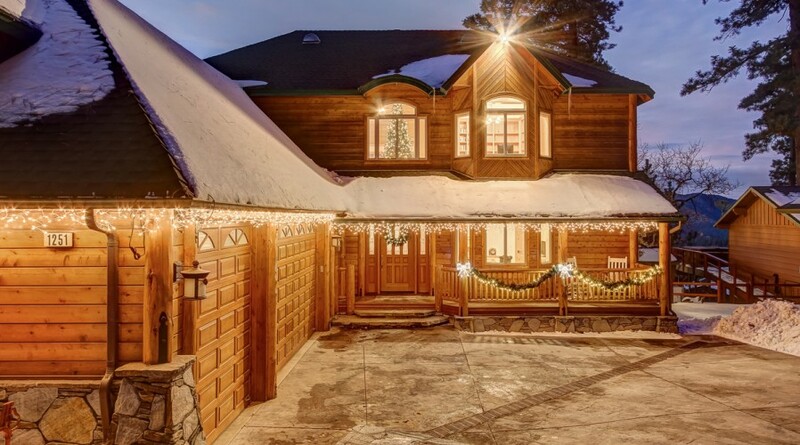 Leave the hustle and bustle of the workday behind when you enter the peaceful serenity of Lake Arrowhead. 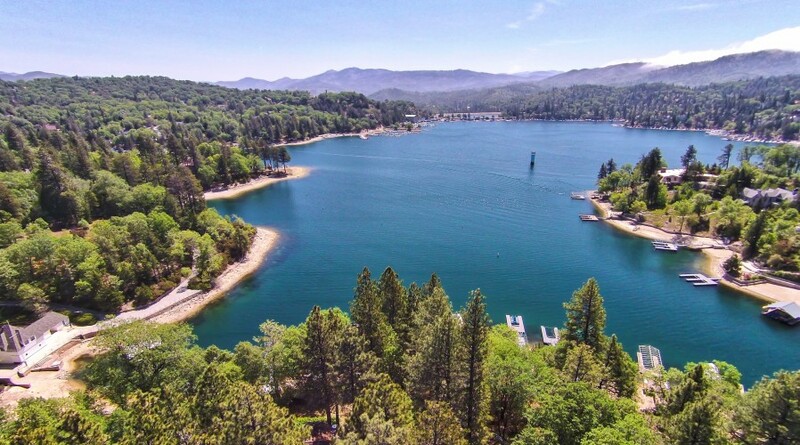 Whether you want to spend more time together as a family, experience the great outdoors, or retire among newfound friends, the legacy of leisure is here at Lake Arrowhead. 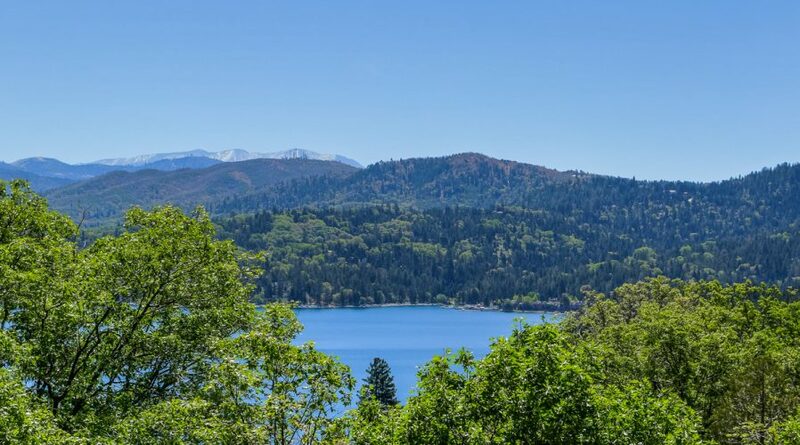 Take a few minutes to explore our site and discover why Lake Arrowhead is the ultimate family outdoor recreation area in Southern California. 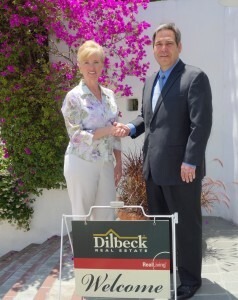 Mark Dilbeck, President of Dilbeck Real Estate Real Living is proud to announce that top producing Realtor Debra Parkinson, has joined the Dilbeck team. 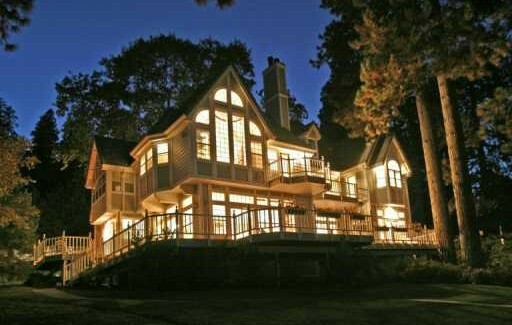 "She is joining Dilbeck Real Estate to expand her reach and for the benefits of marketing client’s properties on a regional level and we are very pleased with this new affiliation" said Dilbeck. 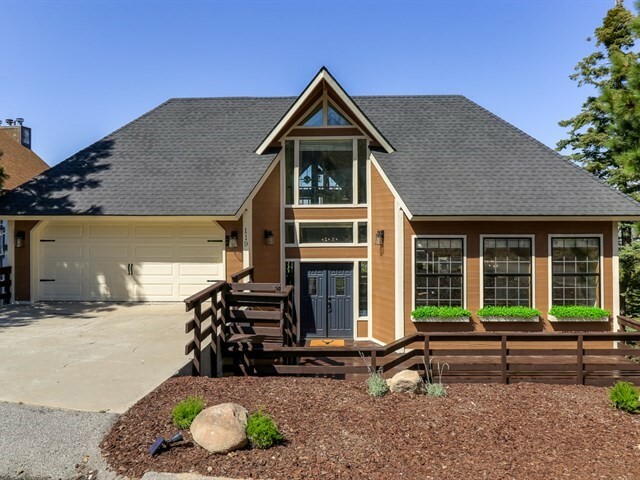 "I am excited to join the Dilbeck team which is known for its integrity, top quality, professional and well respected agents, and for its reputation of providing value to clients," said Parkinson, who has been a top 10% nationwide producer. 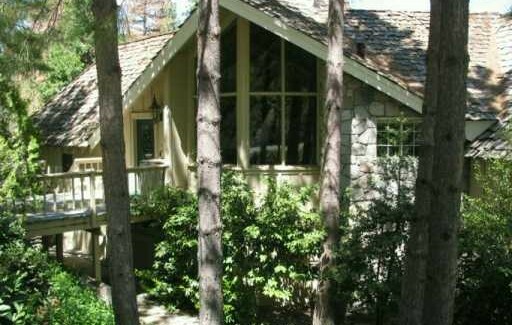 "Dilbeck is a premier real estate company and if I want to continue to provide the best for my clients this is where I need to be."